I'm very excited to welcome Sarah Alderson to the blog today to celebrate the release of her latest novel Shadowed. 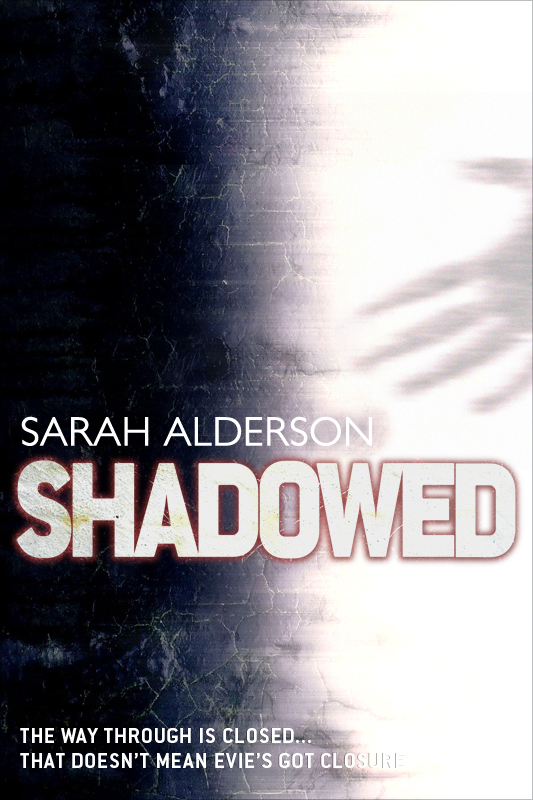 Sarah is going to be sharing her top 10 YA reads with us but before she does let me give you a bit more information about Shadowed. I absolutely love the Fated series and if you enjoyed the first 2 books you're going to love this one too. Now please give a very warm welcome to Sarah Alderson and have a look to see if she's chosen your favourite YA books in her top ten list! I read this book when I was 14 and fell in love with the characters, the forbidden romance, the stolen kiss in a sunflower field near Florence. It’s the story of a young girl from a repressed well to do family falling for the artistic, free-thinking working class boy with a tortured soul. Think literary young adult. This book made me study Italian and move to Florence. I didn’t find my George there though alas. As part of my Italian studies degree, I read a lot of Primo Levi. He’s one of Italy’s most famous writers. 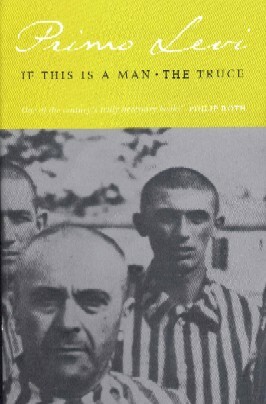 It tells of his time in Auschwitz concentration camp and is all about man’s humanity in the face of supreme inhumanity. 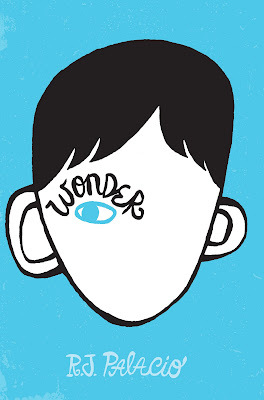 Another book that focuses on humanity and takes a look at how important kindness is. It was one of my favourite reads of last year. It’s middle grade but I think it’s so marvelous everyone should read it. 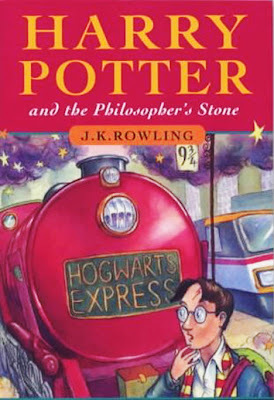 I’m just about to start reading this series to my daughter and I’ve waited 6 long years to do so. These books will clearly be making the list of best ever books for the next ten centuries. Unless of course you’re a creationist. 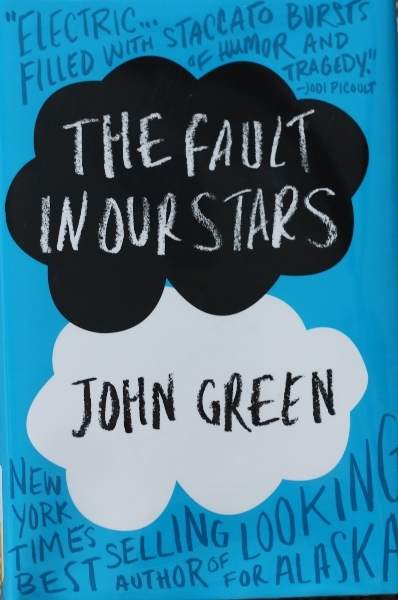 I cried my way through this book from start to finish and some days I find myself thinking all about Augustus. 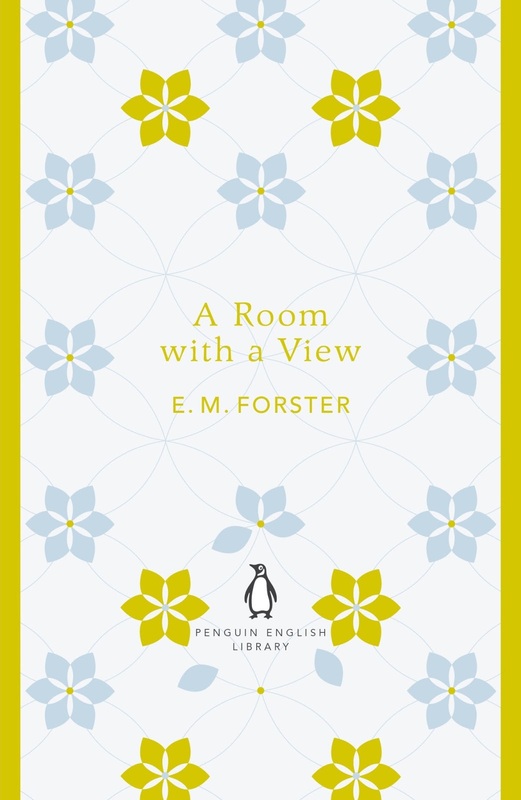 Great books should make you think and make you feel and this book certainly did that. And it made me treasure every single day that me and those I love are healthy. My dad bought me this when I was 12 and I just couldn’t get into it. 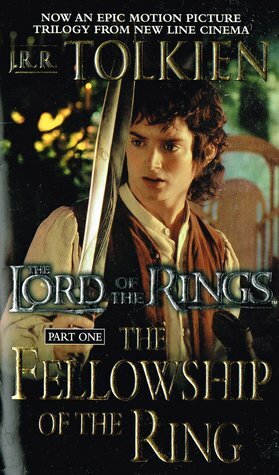 I read it about 12 years later and fell in love with the world Tolkein created. It really is one of the books I’d take on a desert island (it’s so heavy it could double as a weapon). These books simply blew my mind. It’s not just the spectacular world-building or the incredibly real characters or the highly developed plot, it’s the sheer beauty of the writing that gets me with these books. I know it’s an oldie but it’s a classic for a reason. It’s timeless and have there ever been two more brave children than Jem and Scout? I’m only going to choose books 1 & 2 though as I wasn’t such a fan of the third. 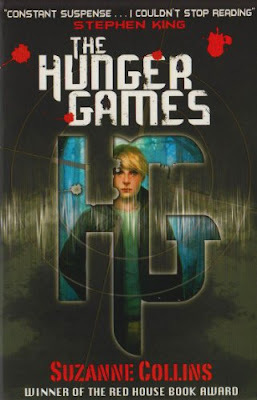 They are truly gripping and very much my kind of book in that they’re very visual and they tackle great themes. I love dystopia! I’ve been raving about this book ever since some bloggers in Singapore recommended it to me. It was incredible. Not my usual cup of tea at all but so well written it drew me in. Thanks so much for dropping by Sarah! You've made some fabulous choices, I really enjoyed Wonder, Harry Potter, The Lord of the Rings, Daughter of Smoke and Bone, Hunger Games and Grave Mercy but I haven't read the others so I'll have to add them to my to read pile! 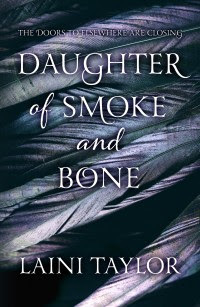 I was trying to think about books that I'd include in my list and I think that I'd add Forbidden by Tabitha Suzuma, Between Shades of Gray by Ruta Sepetys & Maria V Snyder's Touch of Power series. It really is hard to pick my top ten though! What do you all think of the books Sarah added to her list? Are they the same choices you would make? Which other books would you include? 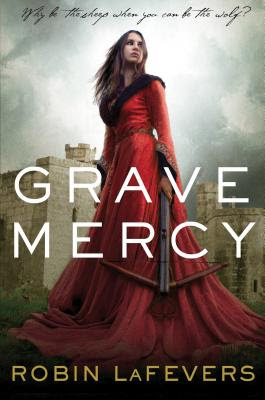 I've been meaning to read Grave Mercy for ages! Sounds like I should get around to it soon!